The guaranteed profit from matched betting comes from consistently taking advantage of reload offers - but big wins from online casino bonuses can be a nice way to boost earnings. Profit Accumulator lists all the latest online casino offers and provides instructions on how to maximise your chances of generating a profit. It usually involves getting lucky, but when it comes off, the rewards can be big. 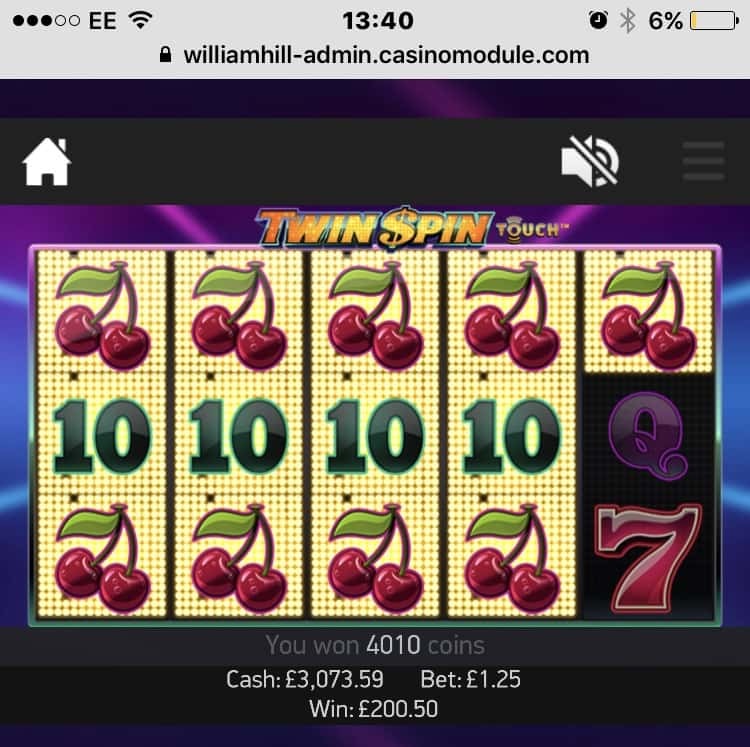 Mynewname: So on Monday I won £340 from a £20 freeplay on 888sport casino and I've just won £110 on a £5 virtual freebet on BetVictor. Differentname: Came out after wagering another £20 on top of that - hit the second-highest jackpot. ChaseMccain: Did a promo on games with Bet365 - Deposit and receive 50% plus free spins. 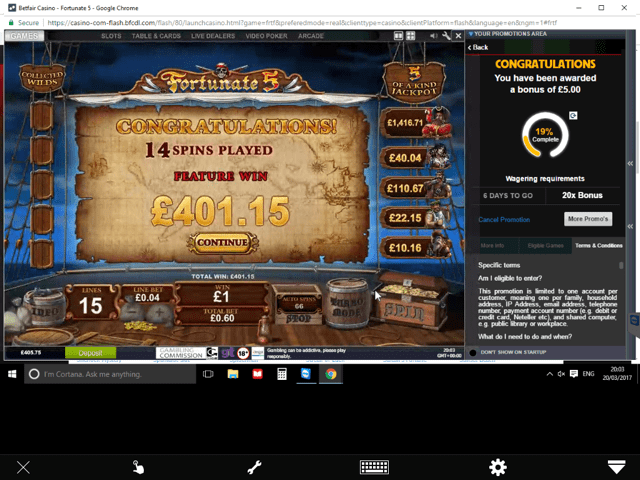 Received a mail from William Hill for 20 free spins after wagering £10 - finished the wagering with £157. On top of all that I also received a £25 amazon voucher from Ladbrokes for doing one of their surveys. MBeats: Not the biggest but reckon it's worthy of this thread! 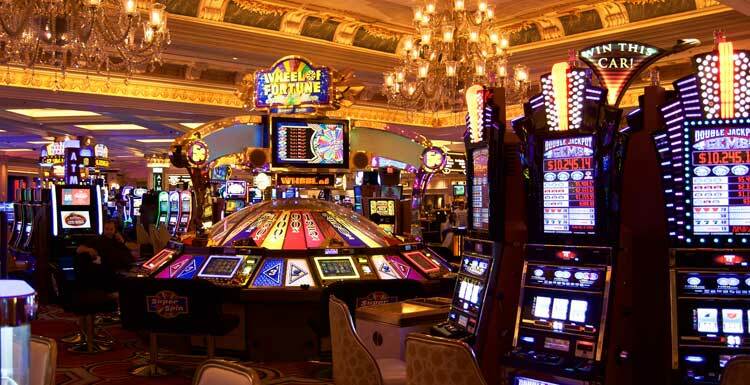 Keep motivated and consistent with casino offers as they do pay and make up a large amount of monthly profit! Josht1: £330 has gone into the bank from Casumo SMM. Angela: Not had much ever to put in this thread but yesterday I got £400 from a freebie from Ladbrokes and today I had a £5 from Netbet that I turned into £60 and another £5 that ended up as £8. So a good end to last week and a nice start to this one.